Here are some services that you need to look for when printing in Perth CBD. Business cards are still some of the most effective communication tools. And are vital in the Japanese and Hong Kong markets. Get yours printed out at the highest quality. And get advice on branding too. Use us for the printing you need in the Perth CBD for a fast turnaround on the production of any publication or marketing materials. 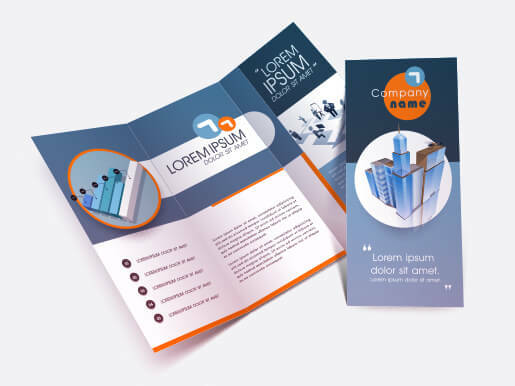 Make sure your flyers are sending the right message to your clients. 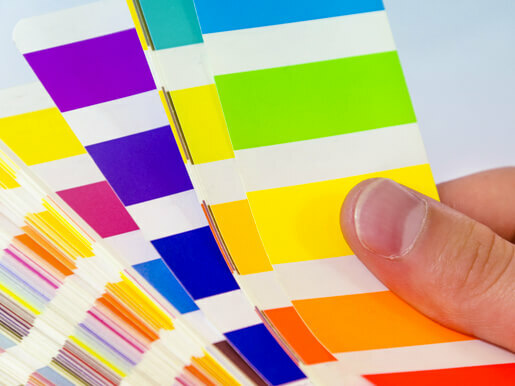 Our colour printing services give you complete turnaround on your project in as little as 24 hours! Simply head into your Perth CBD print company and get chatting about your project with our specialists. All sorts of individuals and professionals use us. Because we’ve got the state-of-the-art equipment needed for oversize and offset printing, plan printing for architects and engineers, and much more besides. Affordable late night photocopying facilities are hard to come by in the Central Business District. Luckily, ours are open 24/7 to meet your needs. Why Choose Us As Your Print Provider? Speak to fully qualified and certified experts. When you need graphic design in the Perth CBD, you’ve come to the right place. Get a fast turnaround on any project. We can get your latest publication or marketing campaign on your desk in as little as 24 hours! Create the perfect finish. We’ve got the high quality materials needed for gloss and matt laminating, binding, saddle-stitching, trimming and guillotining, and more! And why not archive your work for future use? Our digital store makes this a great option for repeat print runs. When you’re in our business centre in the Perth CBD you’ll have access to our courier solutions too. In fact, if you provide your mailing list – you won’t need to lift a finger. We can distribute your entire campaign. Mail documents you’ve had freshly produced to locations across the world. Whatever it is that you need. This is your one-stop solution for effective business communication.